Hello Everyone! Hope you all had a wonderful Columbus Day. I am really enjoying making fall-themed cards this year and I have yet another one to share with you today. 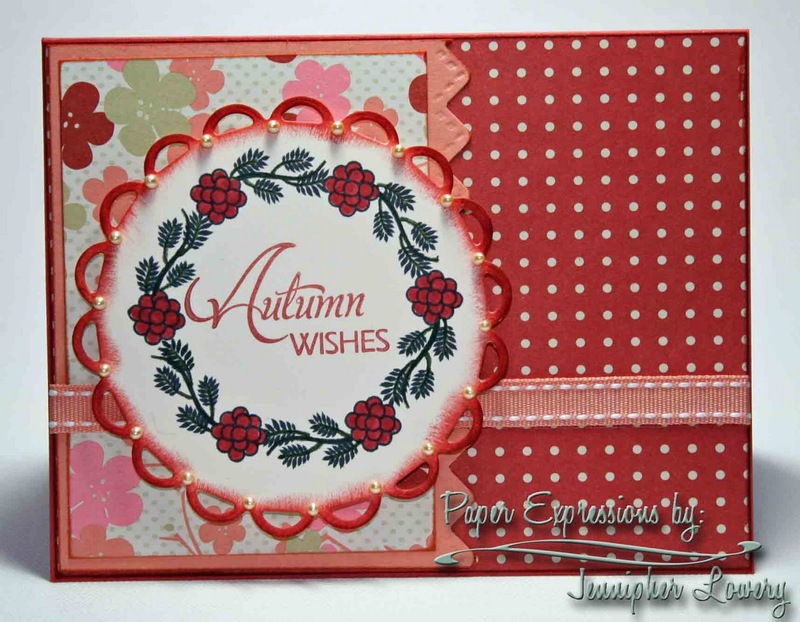 A beautiful fall card you created! The colors are so pretty! I just love those tiny pearls with the sponging! Thanks for playing with us in the Dolce Stamps and Cards Fall Color Challenge! Another beauty! Love the colors of this and the way you "framed" it. So pretty with the addition of those tiny pearls. Love the card nice detail inside and out, pearls are a great touch. 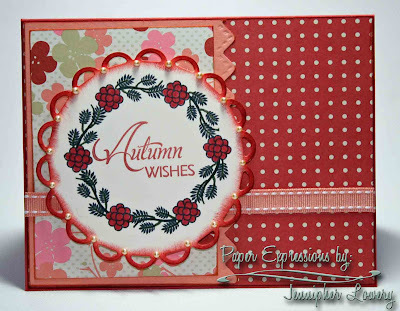 Thanks for joining us at Dolce Stamps and Cards Fall Color Challenge. what a beautiful card! love the more natural softer side of fall colors! 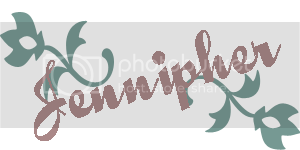 So glad you joined us in the Dolce Stamps and Cards fall colors challenge this week! This is stunning!!!! Love the image and how you have the frame around it, with the pearls and that yummy paper. Amazing coloring! so pretty, Jennipher! Love that die. I bought that not too long ago and have used the lacey circles more than I thought I would! I like how you inked the edges of it for some pop! Beautifully stunning! Love the frame around the flowers, and all the little details. Thanks for joining us this week at Stamps R Us. What a cute card!! I love the colors you used. Gorgeous card!! I love how you inked around the frame! Awesome colors and papers! Beautiful creation! Hi there...This card is beautiful, I'm loving the inked up edges. Very pretty hun! So pretty! I love the colors and papers. Hi Jennifer! Oh my.... what a gorgeous creation! I have always loved this dp and hoarded mine for some time!!! 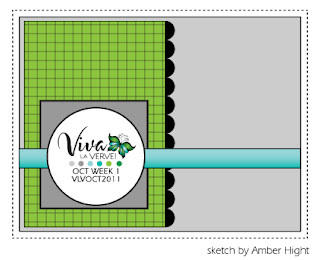 Love all your pretty details and you really worked the sketch perfectly! Thanks so much for your continued support of SSIC! We so appreciate you!!! Just gorgeous, Jennipher! I love the inked edges and the tiny pearls are such a perfect detail. Really great border, too, with the embossed stitching.